Rosalía Mera Goyenechea was among those rare female entrepreneurs who touched the zenith purely through hard work, efforts and intelligent use of ideas. She neither had a sugar daddy nor had an inherited fortune to build an empire. The eminent Spanish entrepreneur was named by Forbes as the “wealthiest self-made woman on the planet”, with her net fortune exceeding $6 billion. Along with her spouse, Rosalia set up the famous Zara retail chain and took it to heights of success. Now, Zara is regarded as one of the leading fashion clothing chain in the world. After tasting success with Zara, Mera set up Inditex as a holding company in 1985. Zara continued to make inroads in other countries like France and Portugal, adding to her wealth and popularity. Even when her married life came to an end in 1997, Mera did not become a recluse. Instead, she shifted her focus to charity work and family life. Mainly inspired by her disabled son, Marcos, she set up Paideia Galiza Foundation to help disabled people gain confidence and attain self sufficiency. 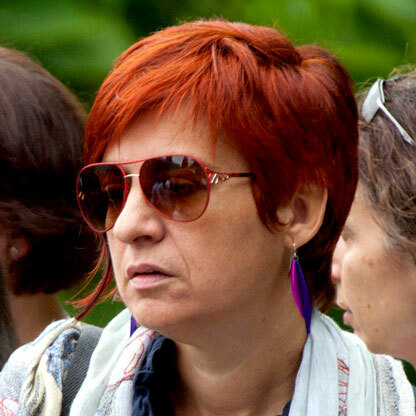 Her ex-spouse Ortega holds 59.3 percent share in Inditex and he is rated as the 3rd wealthiest person in the world. Mera had a 7 percent stake in Inditex (ITX) when she left the board in 2004. It was required for financing her social and charitable projects. She also made some investments in Zeltia SA, a Spanish biotechnology company and in sectors like real estate and television production. She passed away on 15 August 2013 while holidaying in Menorca. Mera Family profile reveals a saga of remarkable growth and sustenance through intelligent moves. Rosalia Mera was born in Spain’s Galicia region on January 28, 1944. Not much is known about her parents. They had origins from humble families. Her father was a utility company employee while her mother was a worker in a butcher’s shop. Her interest in textile sector prompted her to discontinue education at a tender age. Not much is known about any siblings of Rosalia Mera. 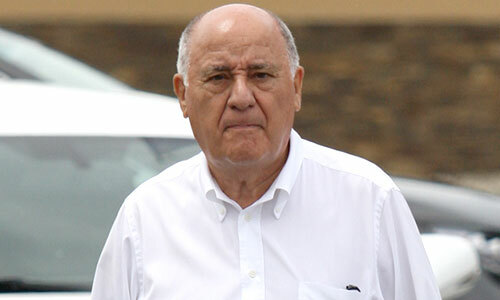 While working as a sales assistant and seamstress, Mera met Amancio Ortega Gaona in 1963. He came to her home city aka La Coruña from Leon to make a living. They tied the knot three years later. 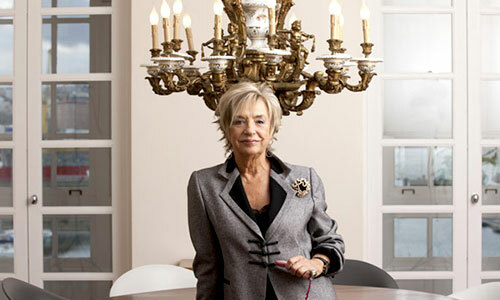 With her husband, Mera set up Zara brand and later Inditex, which paved way for their successful career in the clothing sector. The couple separated in 1986 and divorce proceedings were finalized in 1990s. Rosalia Mera had two kids with her husband, a son and a daughter. The son was born mentally underdeveloped and this prompted Mera’s interest in social and charitable work later on. The net worth of Late RosaliaMera is currently estimated $6.1 billion. 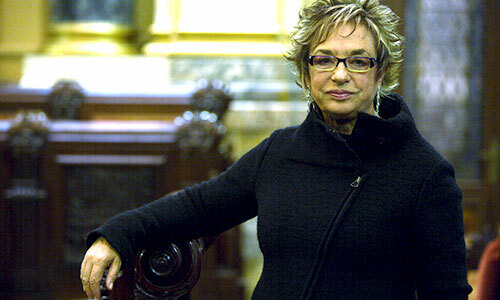 Her spouse, Armancio Ortega, has a net worth of $57bn.